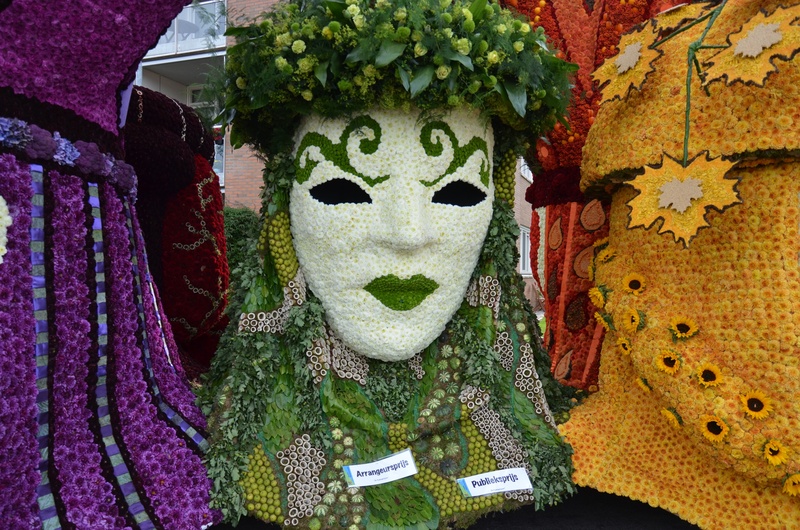 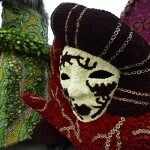 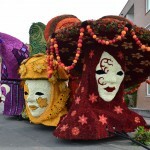 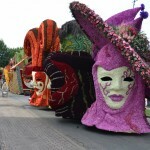 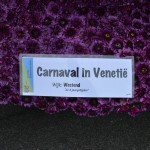 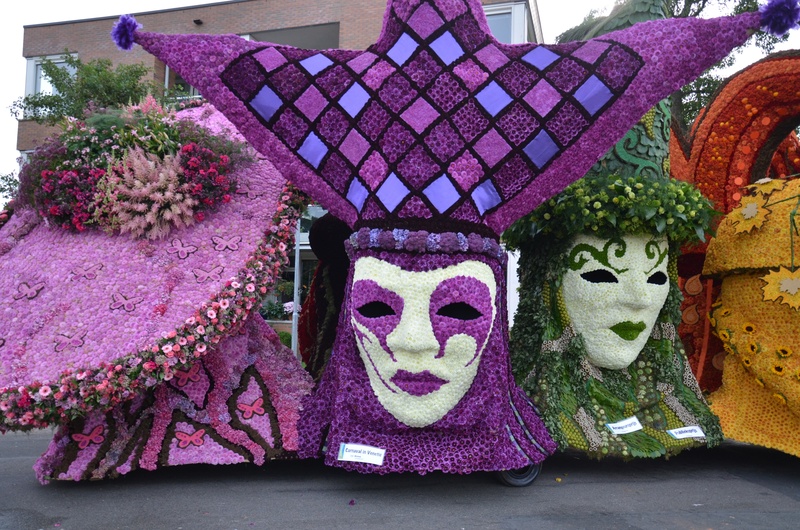 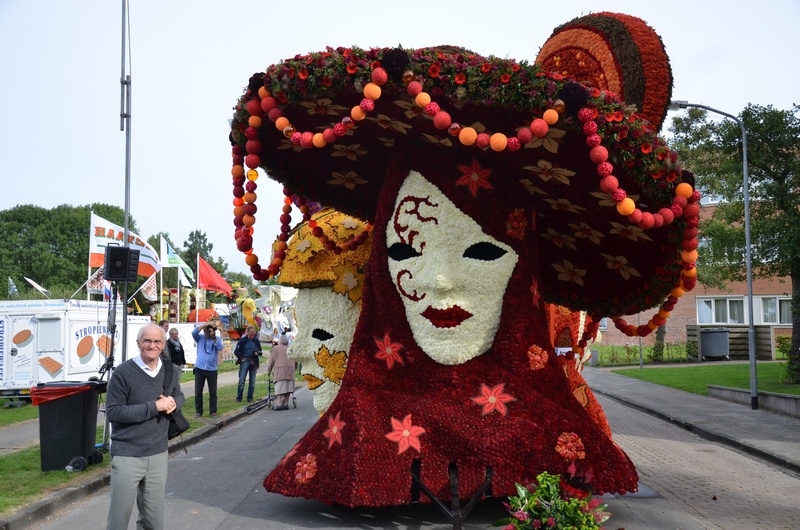 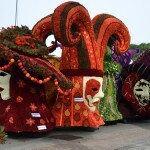 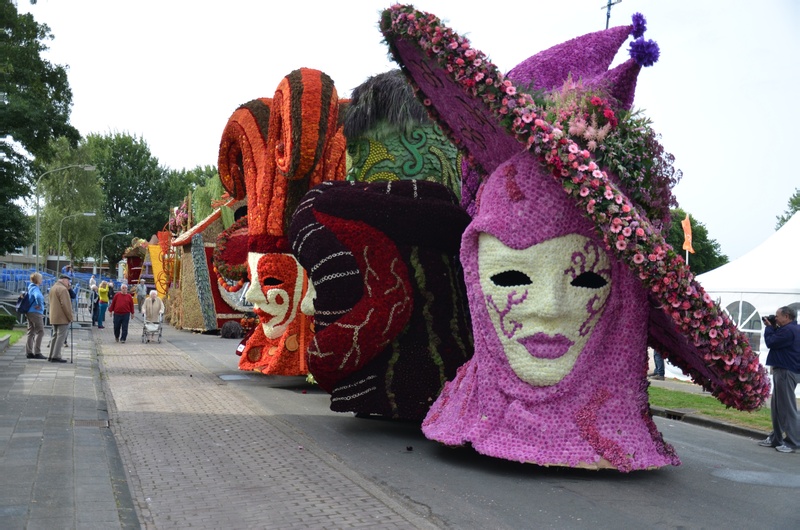 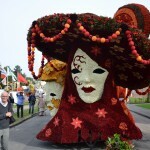 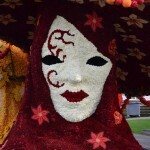 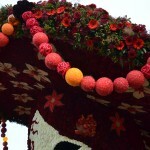 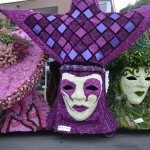 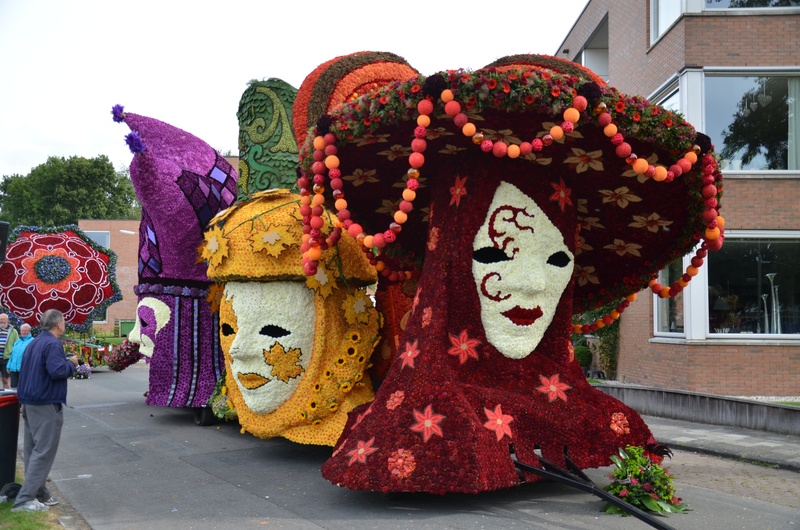 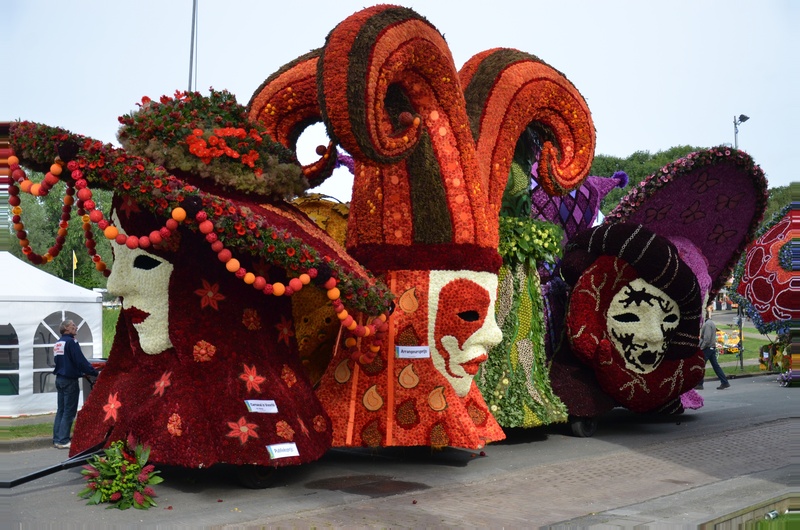 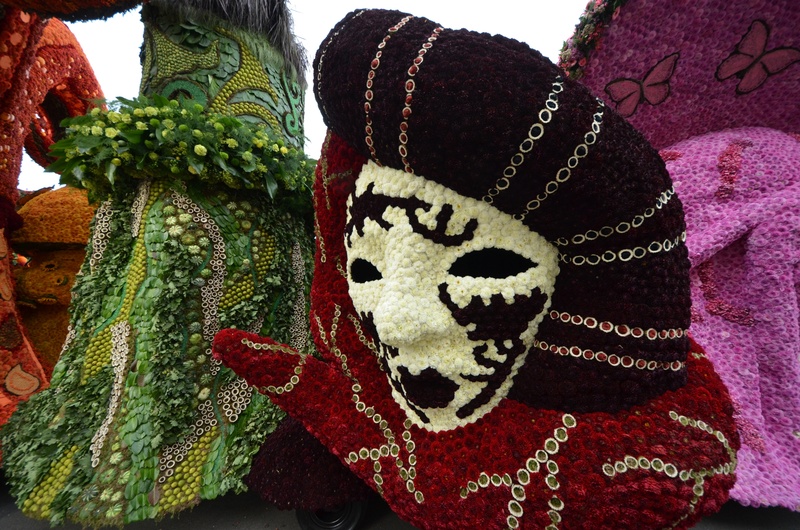 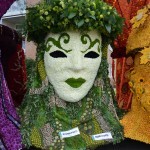 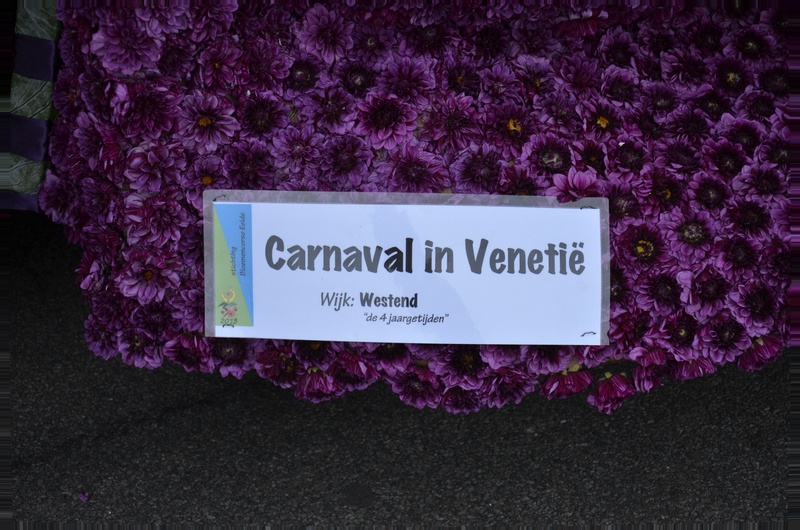 Multiple photos were taken at the flower parade in Eelde of the float Carnival Of Venice. 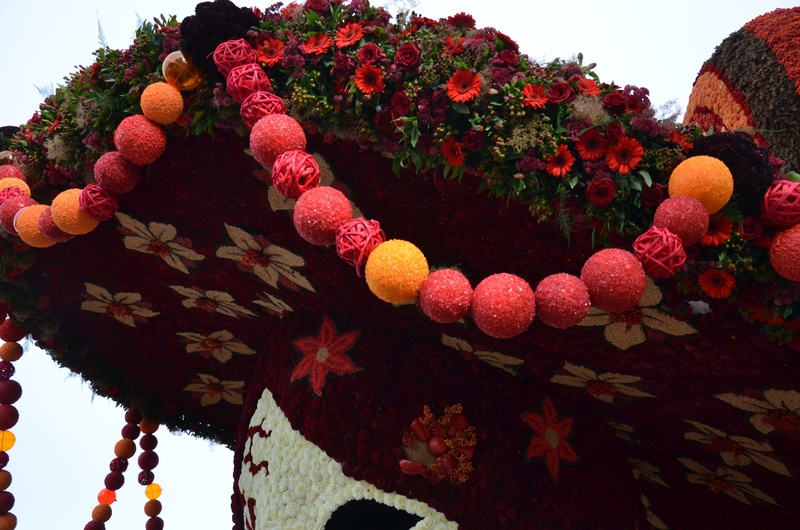 Using a slide show or list of photos it is not always straight forward to find a specific photo. 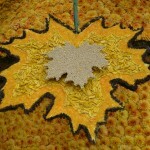 It would be more convenient to have a 3D model of the scene. 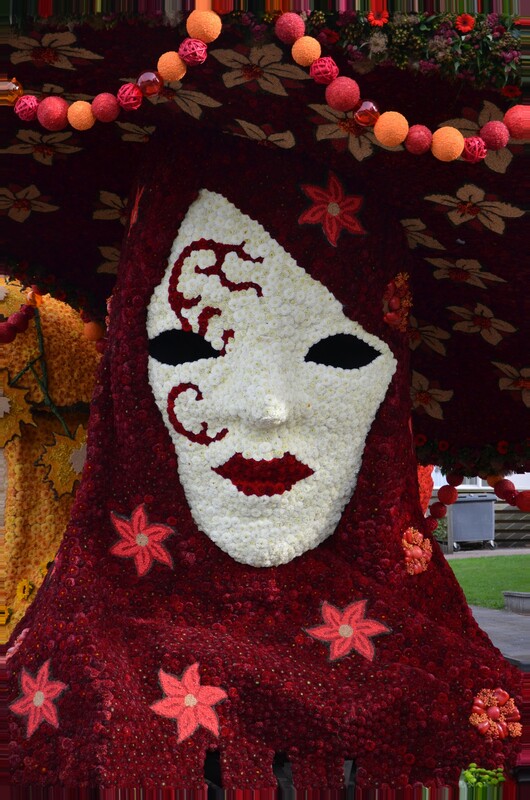 Then the user can virtually walk through the scene and look around to select the best photo or view. 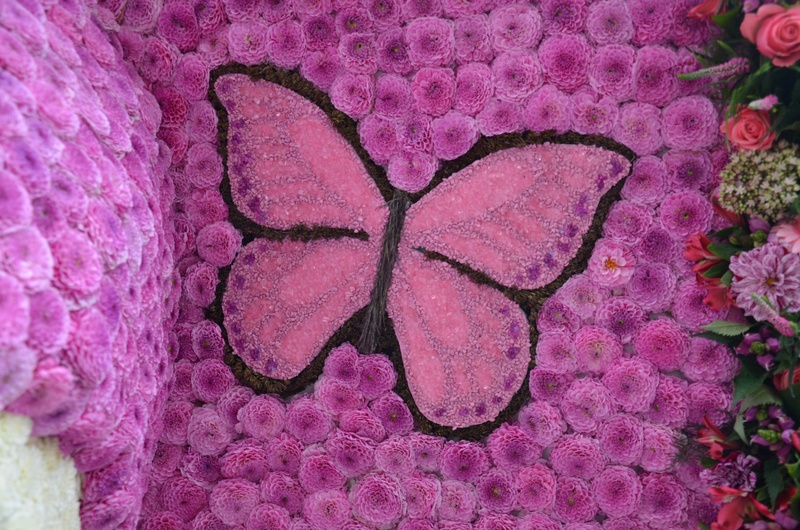 The next video shows a 3D model of a scene that is reconstructed from multiple photos by Auto3D.com. 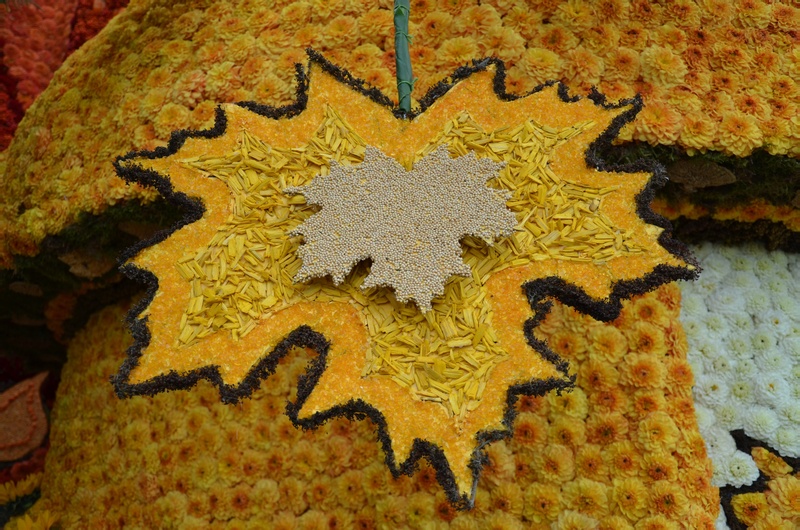 The 3D model is rendered with Blender. 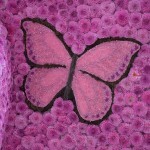 The Auto3D photo viewer [under construction] can be used for a virtual tour around the object.